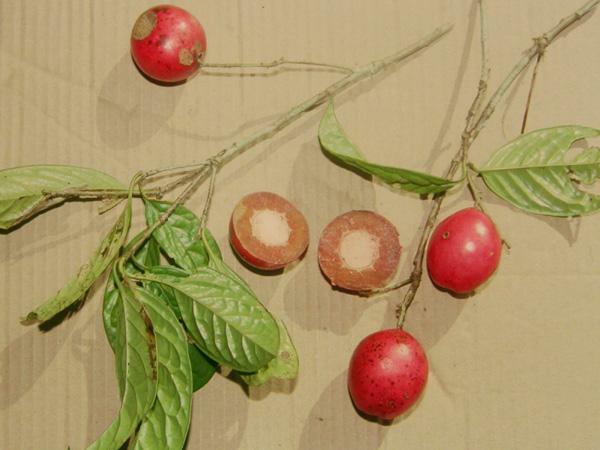 This genus is accepted, and its native range is New Guinea to Vanuatu and New Zealand. 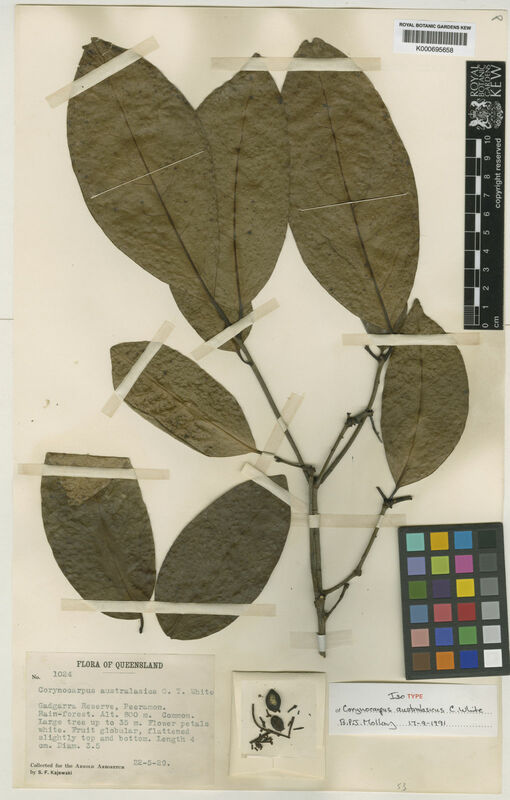 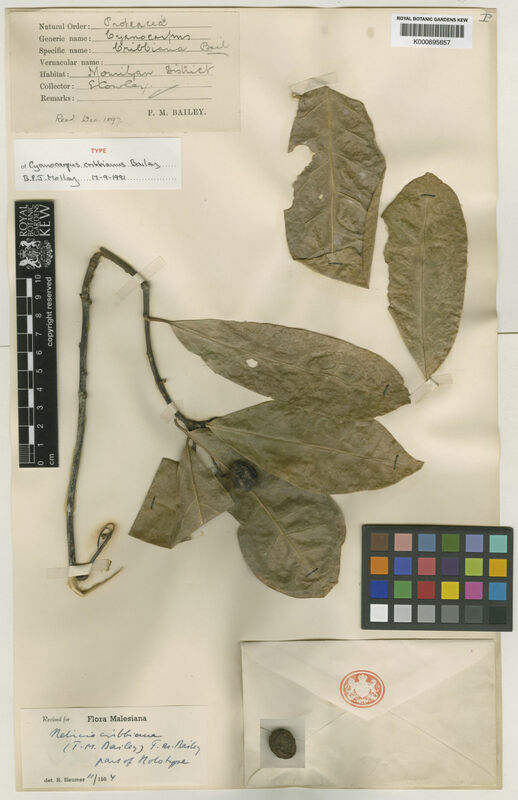 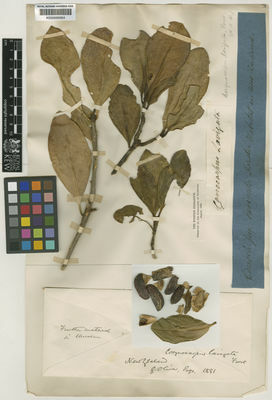 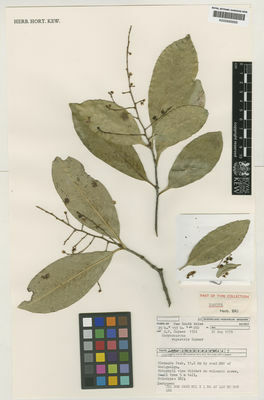 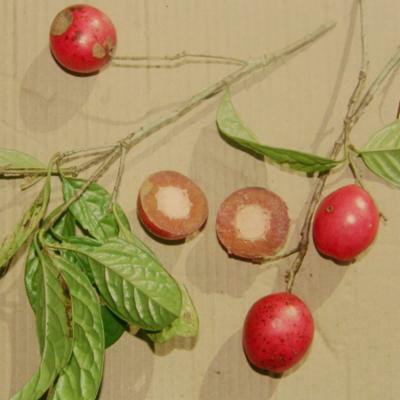 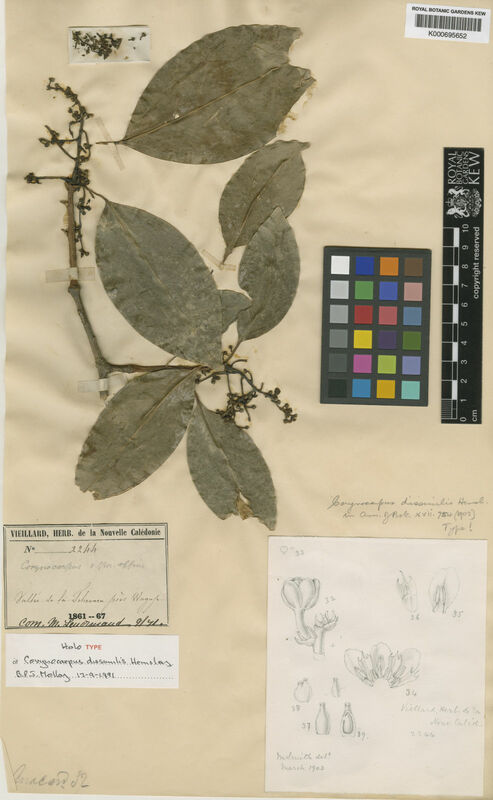 Corynocarpus laevigatus J.R.Forst. & G.Forst.